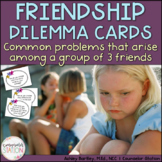 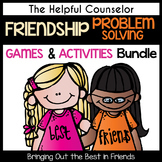 Friendship scenarios for student discussion in groups What is the best thing to do in each situation? 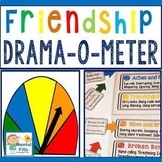 Chicka Chicka Boom,Welcome to our room! 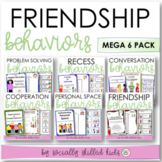 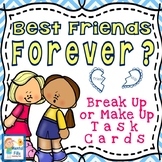 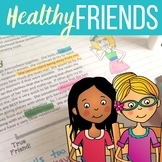 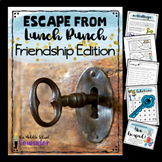 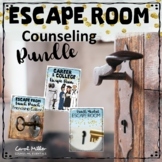 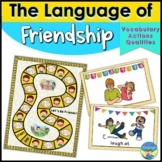 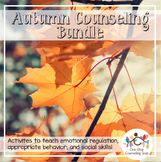 Chicka Boom, Tattling, feelings, & more! 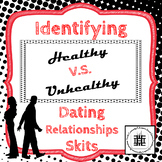 Teens and young adults are learning how to navigate the dating world. 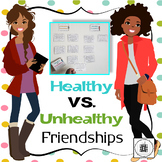 It is really important for them to be able to recognize the difference between a healthy and an unhealthy relationship. 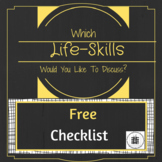 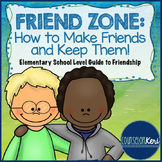 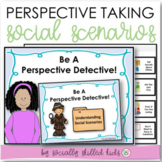 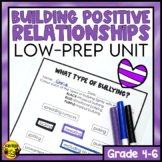 This activity can help inform our young people to begin making smart and safe decisions about relationships.